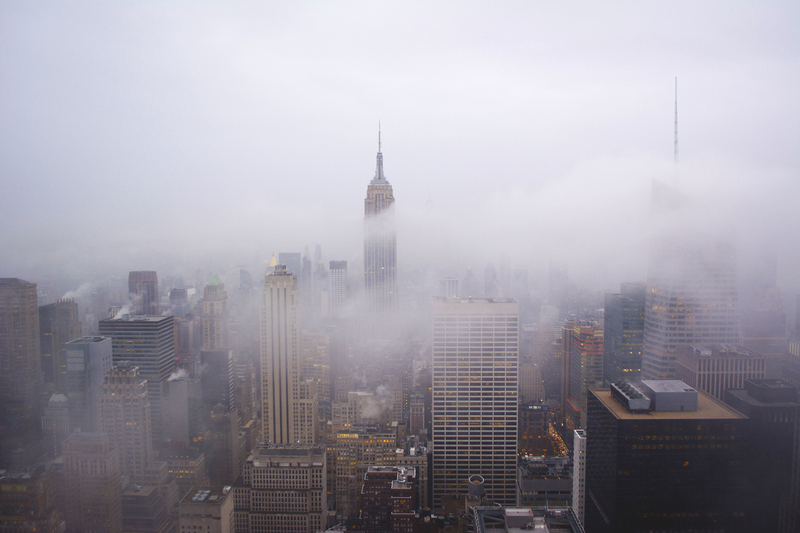 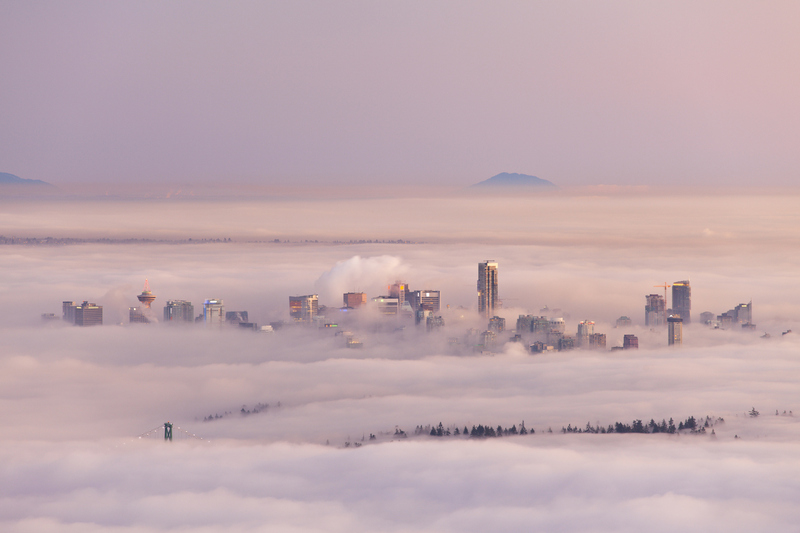 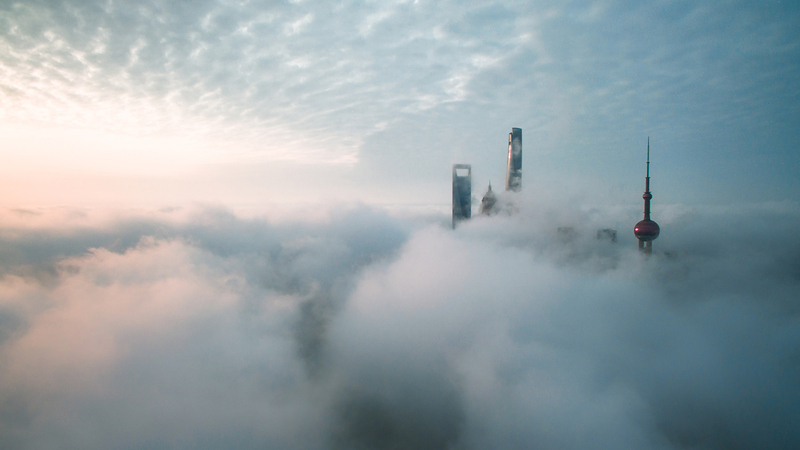 White blanket of fog adds a layer of mystery and beauty to cities, giving them a serene look. 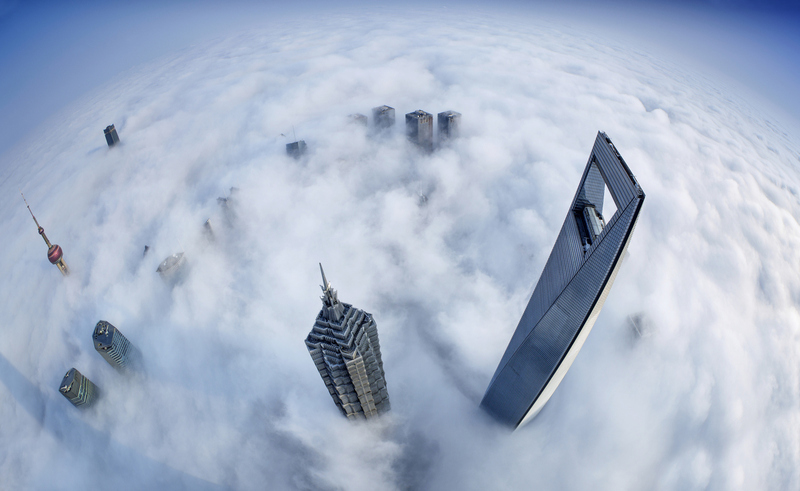 Here’s 10 incredible pictures of the cities around the world covered in a white blanket of fog. 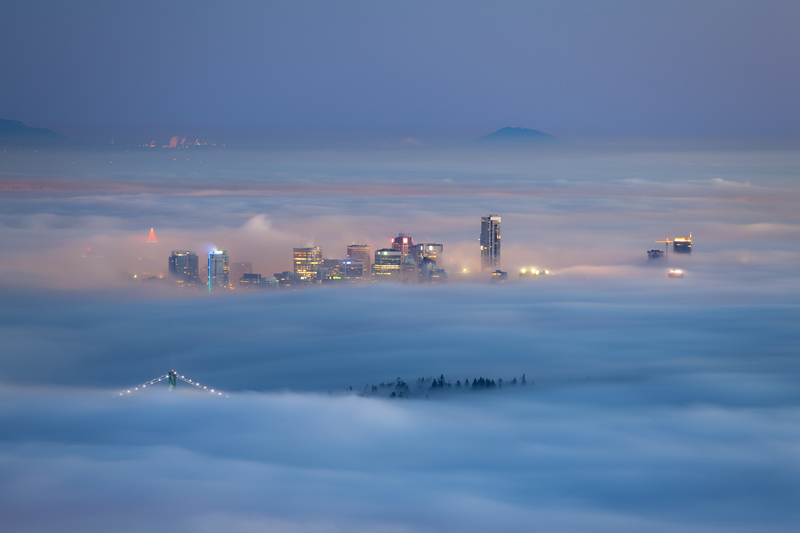 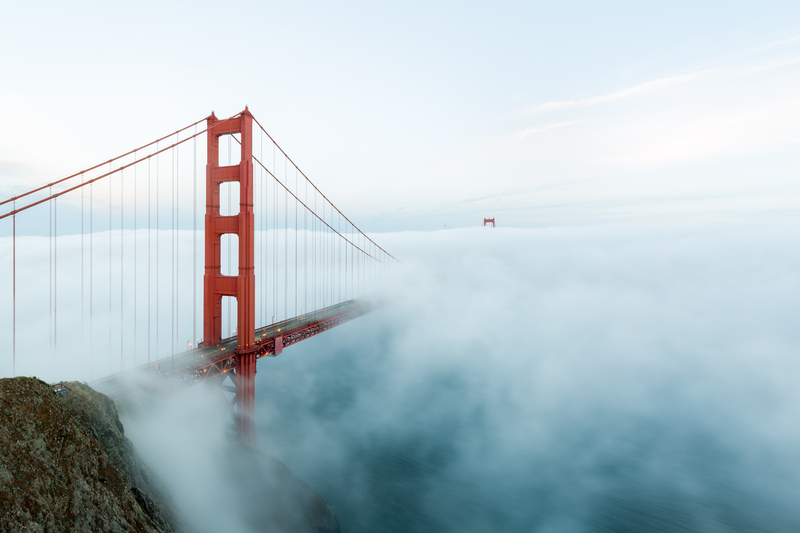 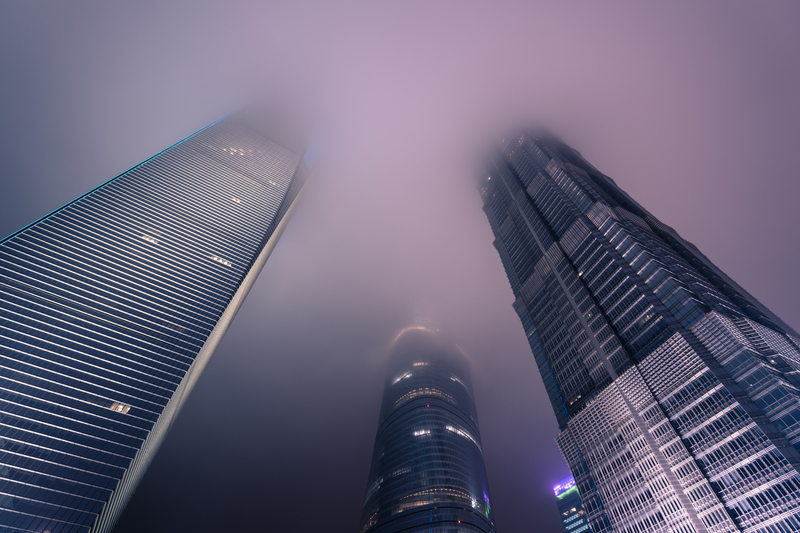 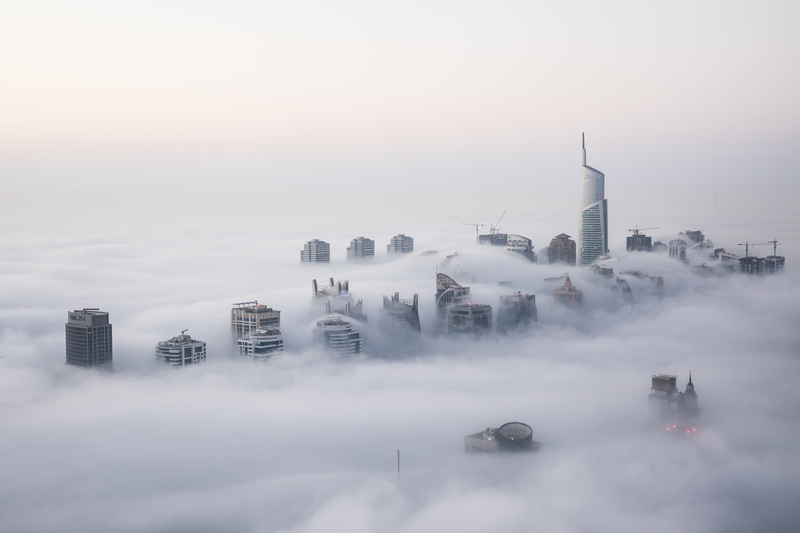 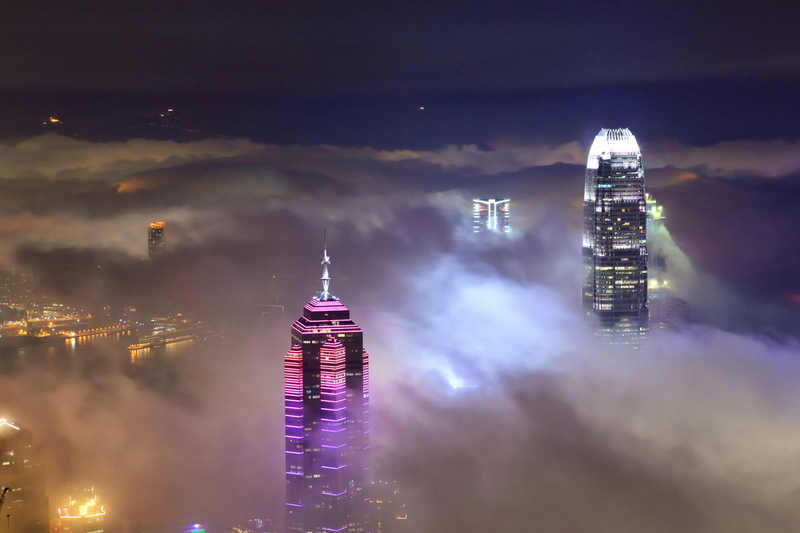 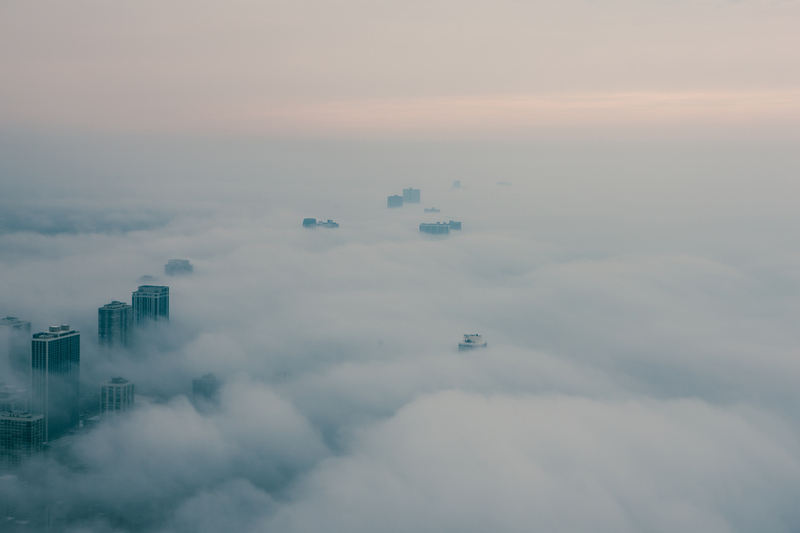 1 Comment on "10 Beautiful Images of Cities Covered in Fog"